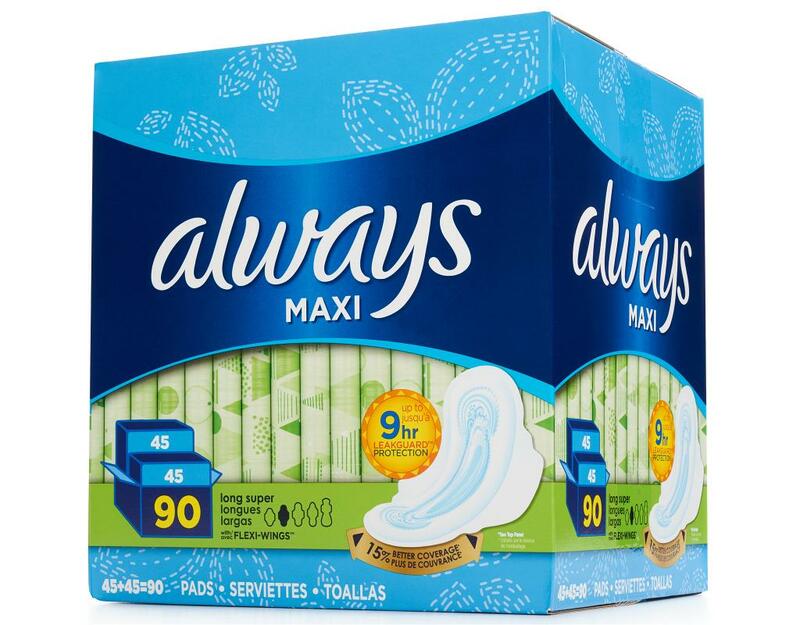 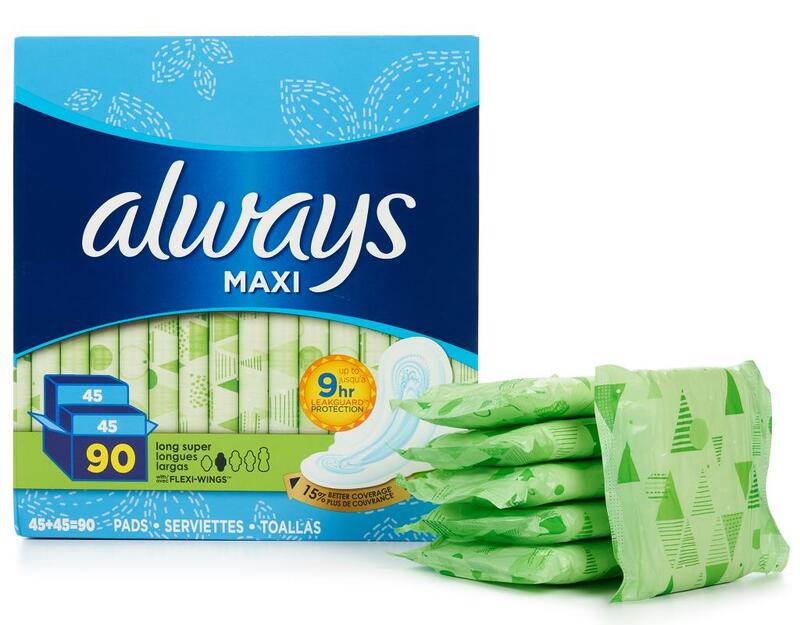 Always Maxi pads are designed to fit your curves, allowing them to help protect against leaks. 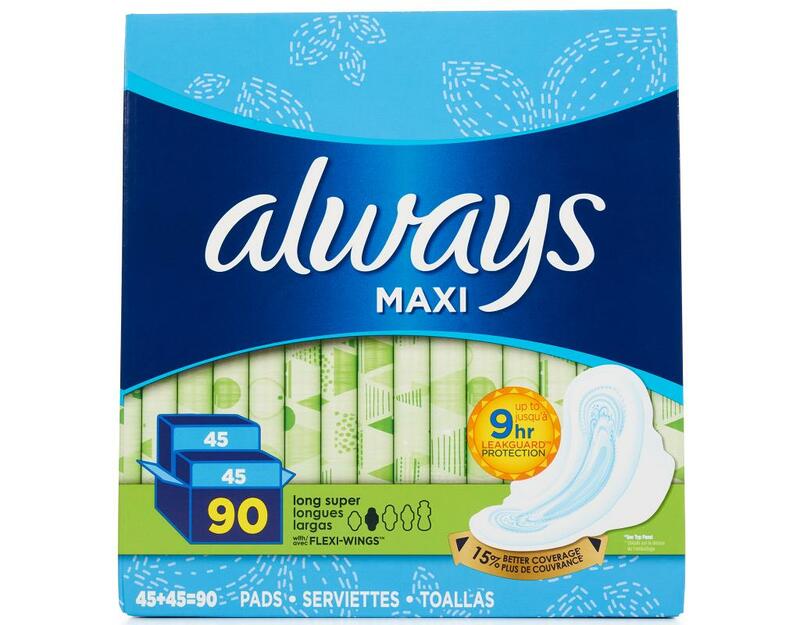 This pad also features the LeakGuard Core plus barriers that pull fluid deep into the core and away from the edges and a cotton-like Dri-Weave cover for a clean, dry protection. 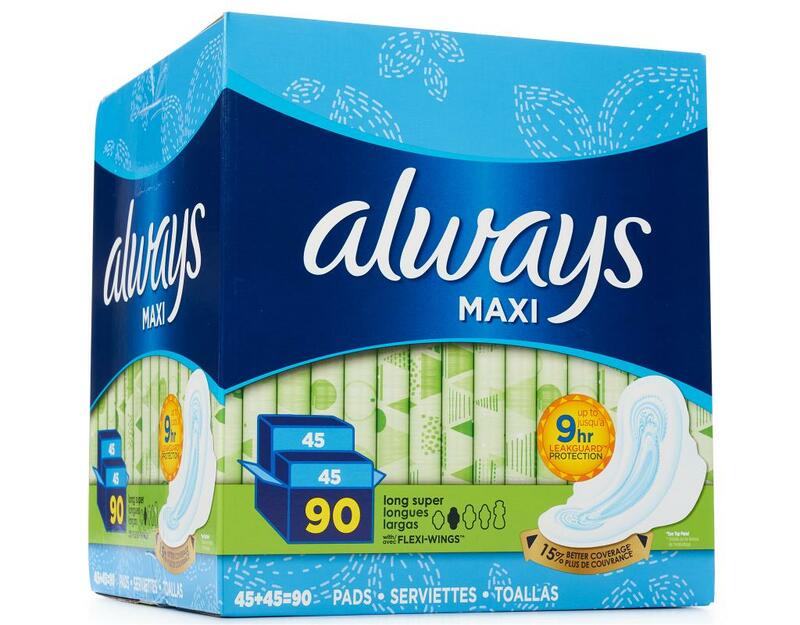 Long/Super pads are longer than Regular pads, helping to provide more coverage on heavy days.